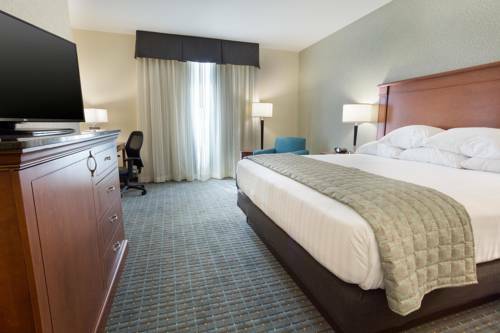 For four nights or for a month and a half, a holiday at Crowne Plaza Hotel Grand Rapids can’t be outclassed. 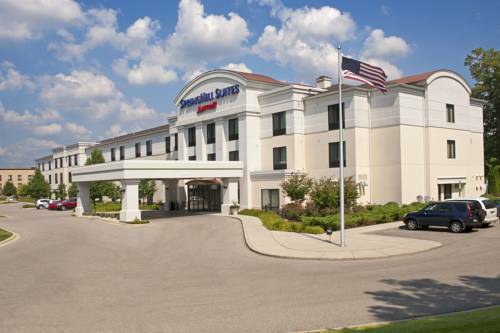 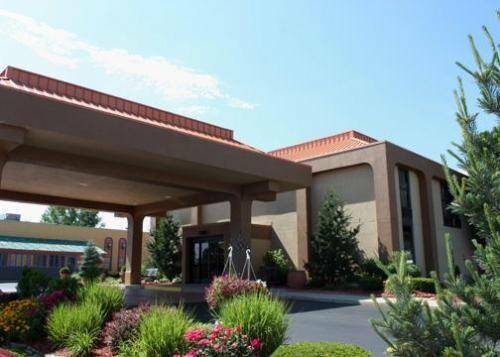 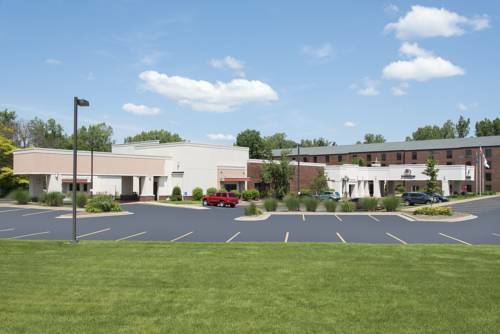 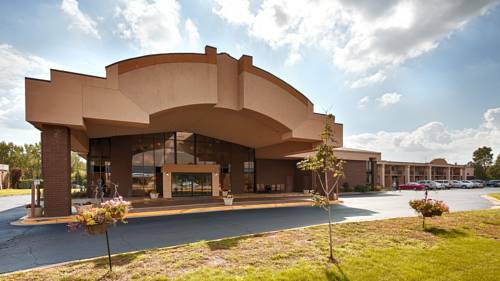 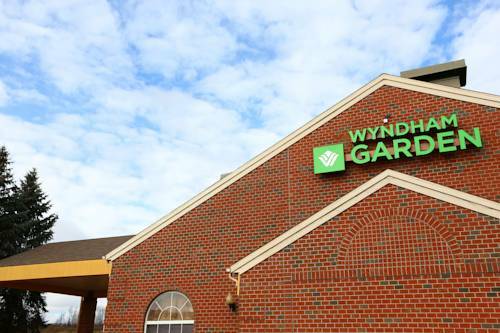 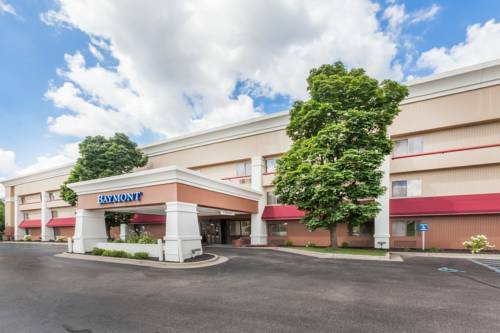 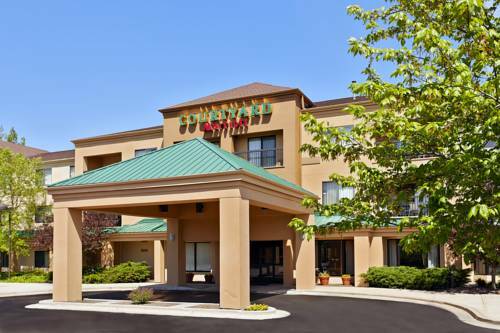 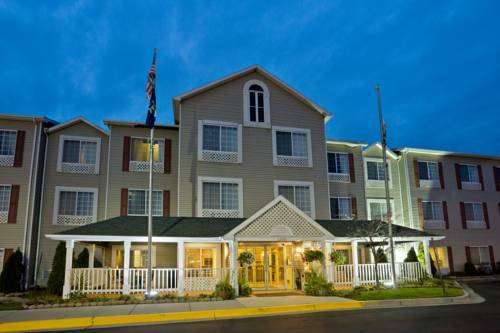 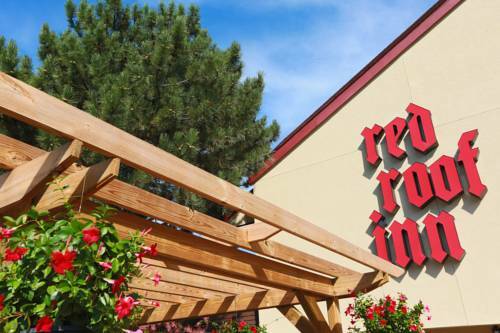 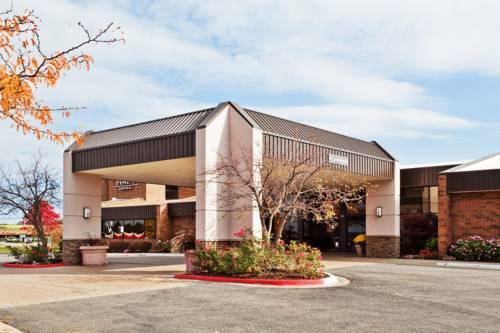 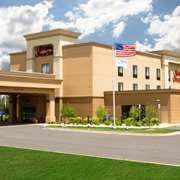 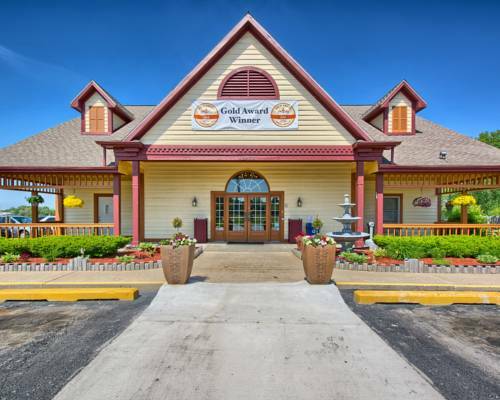 These are some other hotels near Crowne Plaza GRAND RAPIDS - AIRPORT, Grand Rapids. 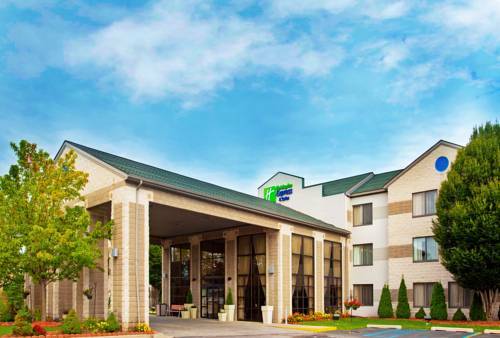 These outdoors activities are available near Crowne Plaza Hotel Grand Rapids.